Home Forums Categories Discussion Lifestyle Gothic Gothic make-up on men. Y/N? Gothic make-up on men. Y/N? TOPIC: Gothic make-up on men. Y/N? Well what do you think guys? I quite like a bit of black around the eyes every now and then but I just want to know what you guys think about it. And if you practice something more than ussual, tell me. 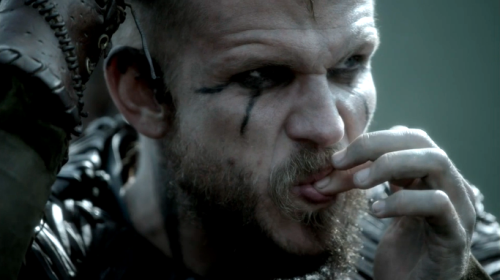 I kinda like guyliner It looks good on guys in most cases, especially on big viking like dudes with beards, it adds badassery. Vikings? thats the same case as with American football teams and special forces. You think that Vikings did that from boredom in life or tribal fashion, like most of cases today? No. You see, that black layer of any dye was mostly used in army purposes becouse if you put it under, over your eye it will prevent any glare to harm the eye or even that unbearable dim sun to annoy you during day. 'Make up' was a part of life not some statements or fashion. I used to wear a lot of black makeup, like A LOT. So much so that now when I look at some old pictures I can't help but cringe at how horrible it was. Nowadays I almost never wear any except when me and the missus go to the occasional concert or when we visit some of the old watering holes, and even then it's just a smidgen of eyeliner around the eyes and maybe some black nail polish. 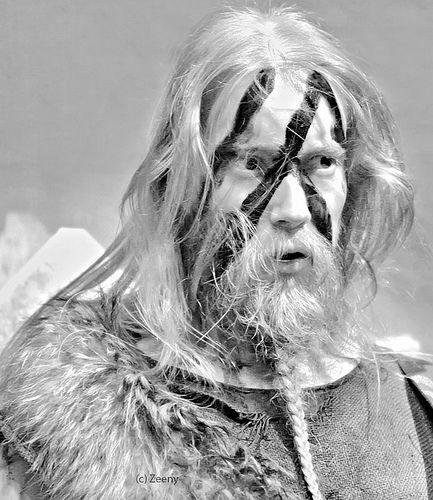 Woah woah woah, eyeliner on big viking like dudes adds badassery... HOW?!? Or are you talking about emo/goth eyeliner like this? Aaron got it, the wrong way obviously. as a steampunker I was aware of possibility that for some events I was prepared to apply some make up. I'm gonna go with a resounding NO! 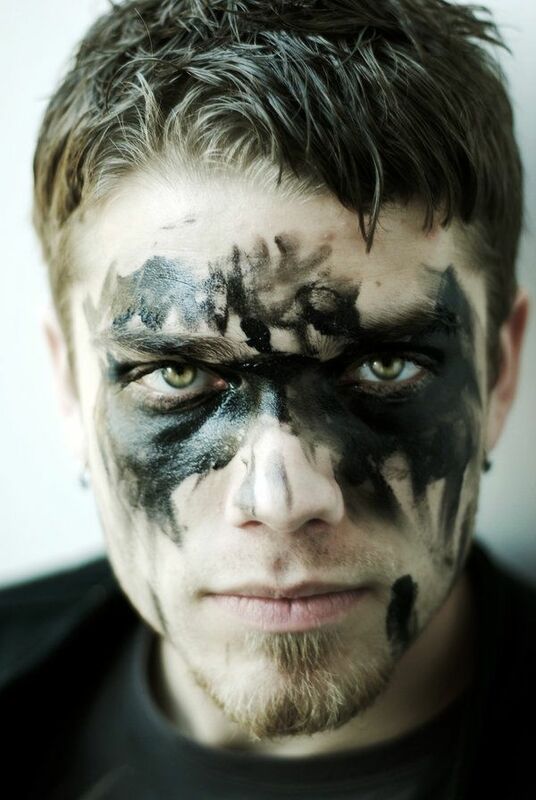 If you ask me, heavy facepaint or makeup on guys is ok only on stage or maybe on some concerts. If you are a black metal band performing in full corpse paint, or a fan watching that band play, then it's fine, but going out on the street like that is just funny to me. It reminds me of all those futuristic/post apocalyptic/cyberpunk shows where for some inexplicable reason everybody is dressed in such outlandish outfits with extravagant hair and shitloads of some sort of neotribal tattoos or makeup.